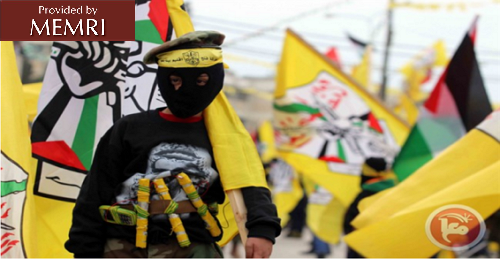 On January 11, 2016, MEMRI reported on PA events marking Fatah Day, the 51st anniversary of the Fatah movement’s establishment in January 1, 1965, which took place that year under the impact of the 2015-2016 Palestinian terror wave. 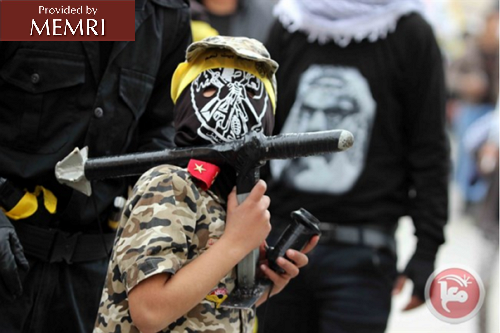 The Fatah Day events included a parade in the Deheishe refugee camp, attended by senior PA and Fatah officials, featuring children armed with mock RPG rockets and suicide belts. On March 17, 2016, MEMRI reported on a Fatah ceremony in Ramallah in memory of female terrorist Dalal Al-Mughrabi. Al-Mughrabi was deputy commander of Fatah’s March 1978 Coastal Road terror attack, in which 35 Israeli civilians, among them 13 children, were killed. During the artistic part of the ceremony, a little girl named Majd Abu Rmeileh recited a poem, and a Scout troop gave a musical performance. 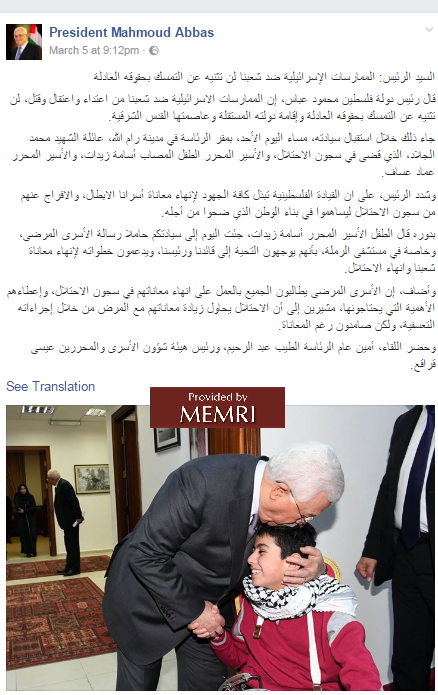 On July 13, MEMRI reviewed articles in the PA press glorifying high school students who had died carrying out stabbing attacks on Israelis during the 2015-2016 terror wave. 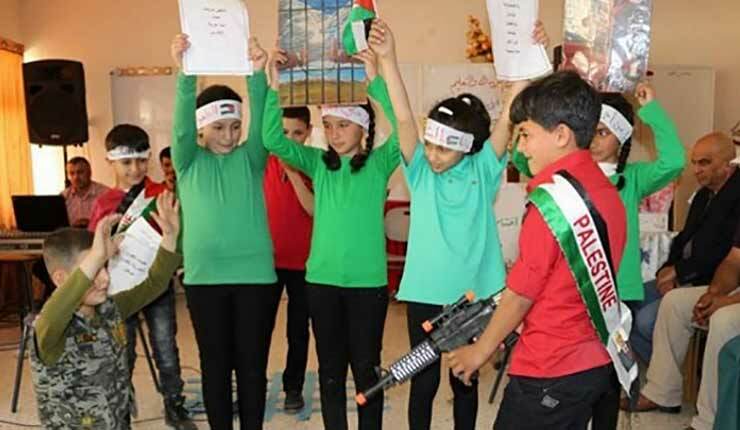 The articles, published following the release of high school seniors’ final exam results by the Palestinian Authority (PA) Ministry of Education, praised the dead students, calling them a source of pride for their families and for the entire Palestinian people. 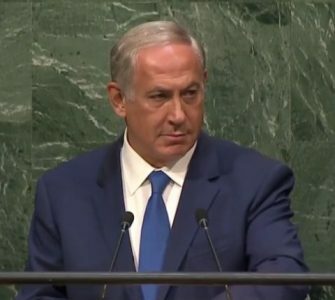 They quoted their relatives’ and friends’ expressions of praise for them and yearning for them, and referred to the teen attackers as martyred by “the bullets of the occupation” while omitting mention of the attacks they had carried out. 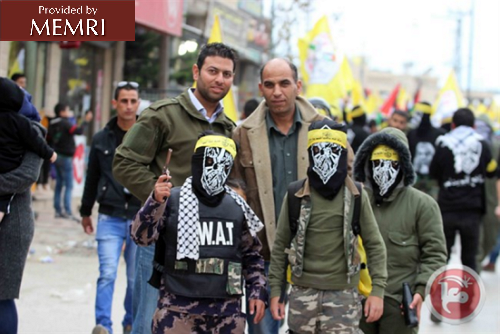 A December 30, 2015 report by MEMRI reviewed the PA’s commemoration of terrorists who had been killed in the prior months while carrying out attacks on Israelis. 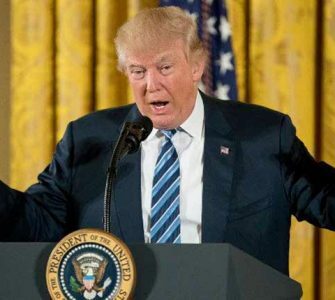 The report reviewed ceremonies, events and rallies held in their honor, including several that were held in schools or involved children and youths. On November 29, 2015, a high school in the Hebron governorate held a rally of solidarity with Ahmad Manasra, a 13-year-old Palestinian boy who stabbed a boy his own age on October 12, 2015 in Jerusalem. The rally, held under the heading “Arresting Children Kills Childhood. Give Them the Time to Study and Play,” was sponsored by the Palestinian Prisoners Commission, the PA Education Ministry and the Fatah movement, and was attended by Hebron governor Kamel Hmeid, PA Education Minister Sabri Saidam, Palestinian Prisoners Club chairman Qaddoura Fares, Fatah Revolutionary Council member Fahmi Al-Za’arir, Fatah secretary Kamal Makhamra, a delegation on behalf of the Prisoners Commission, members of Manasra’s family and members of the family of Hassan Manasra, who also took part in the stabbing and was killed. Education Minister Sabri Saidam spoke to the pupils about the meaning of loyalty and devotion to the martyrs, and added: “The object of [this] campaign is to direct world attention to the problems of the imprisoned children by encouraging students to send letters to UN Secretary-General Ban Ki-Moon headed ‘The Hero Ahmad Manasra. '” Saidam also paid a condolence call on the family of Muhammad Al-Shubaki from the Al-Fawar refugee camp, who was killed after stabbing a soldier. 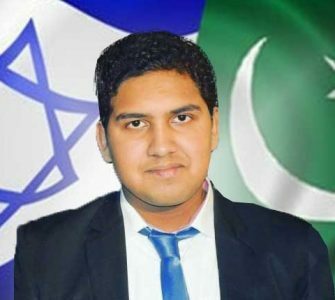 Also mentioned in this report is another Education Ministry initiative, involving a ceremony held at the Huda ‘Abd Al-Nabi boy’s elementary school in Hebron, in which a moment of silence was observed in memory of 18-year-old Mustafa Fanoun who was killed trying to stab a soldier at the Tel Rumeida checkpoint. The ceremony was attended by Education Bureau head Bassam Tahboub, representatives of the Teachers’ Union and members of the Fanoun family. 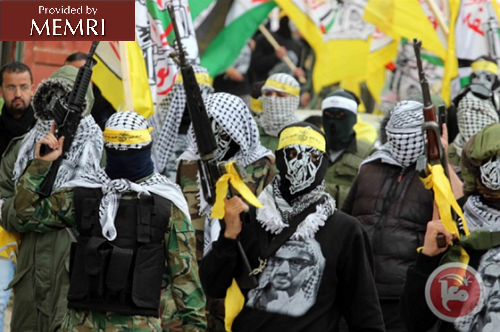 As mentioned in the report, the PA and Fatah also held sports competitions in honor of attackers who were killed. 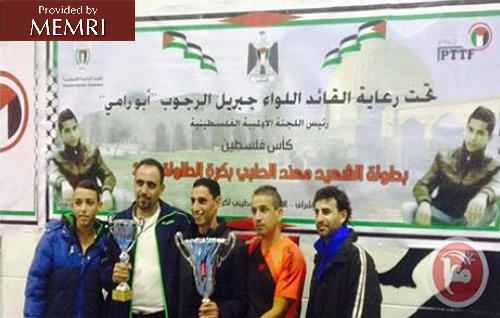 In mid-December, the “Martyr Muhannad Al-Halabi table tennis tournament” was held, sponsored by Fatah Central Committee member Jibril Rajoub, in which 14 teams participated. On October 30, 2015, the Martyr Yasser Arafat Youth Center held the “Muhannad Al-Halabi football tournament” in Ramallah governorate. 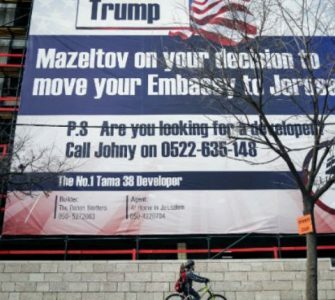 The notice announcing the tournament bore the emblem of the “Palestinian State’s Supreme Youth and Sports Council – the Martyr Yasser Arafat Youth Center,” and the tournament was covered by the PA daily Al-Hayat Al-Jadida. A November, 2015 football championship in Hebron was held in honor the Palestinian people’s martyrs, especially those of the “National Awakening” (the PA’s name for the 2015-2016 wave of violence), and in memory of Basel Sidr, who was killed on October 14, 2015 trying to stab an Israeli soldier near Jerusalem’s Damascus Gate. Unit 10 in a second grade textbook on homeland studies defined the refugee camps as “the camps are where the Palestinian refugees were settled after they were forced to leave their towns and villages in Palestine, and they are determined to return to them” (p. 36).